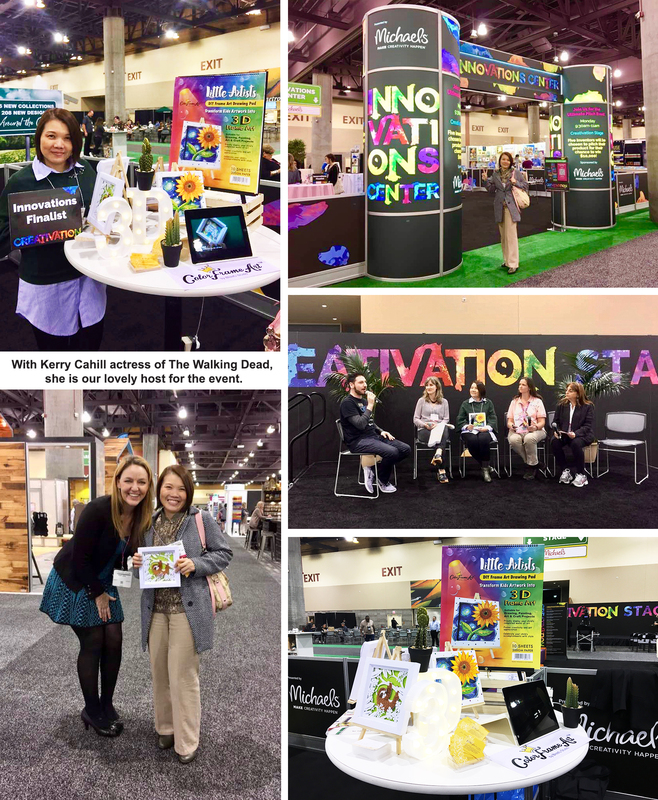 Hello, we are back again at Creativation! 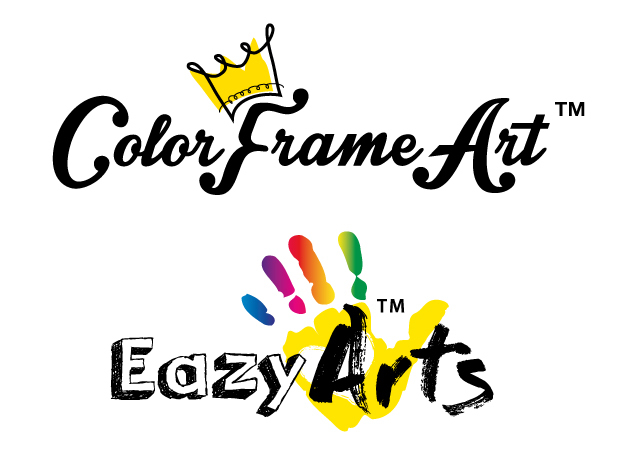 Our adventure this time is even more nerve-wracking with our latest creation DIY Frame Art Drawing Pad shortlisted as one of the finalists at The Ultimate Pitch, the annual competition at Creativation that awards USD$10,000 to an innovation that creates new opportunities in the creative products industry. Our patent-pending DIY Frame Art Drawing Pad helps to upgrade the sketchbook/drawing pad function by turning the flat drawing paper into a 3D frame art ready for display. It inspires creativity in adults and children by celebrating their projects. 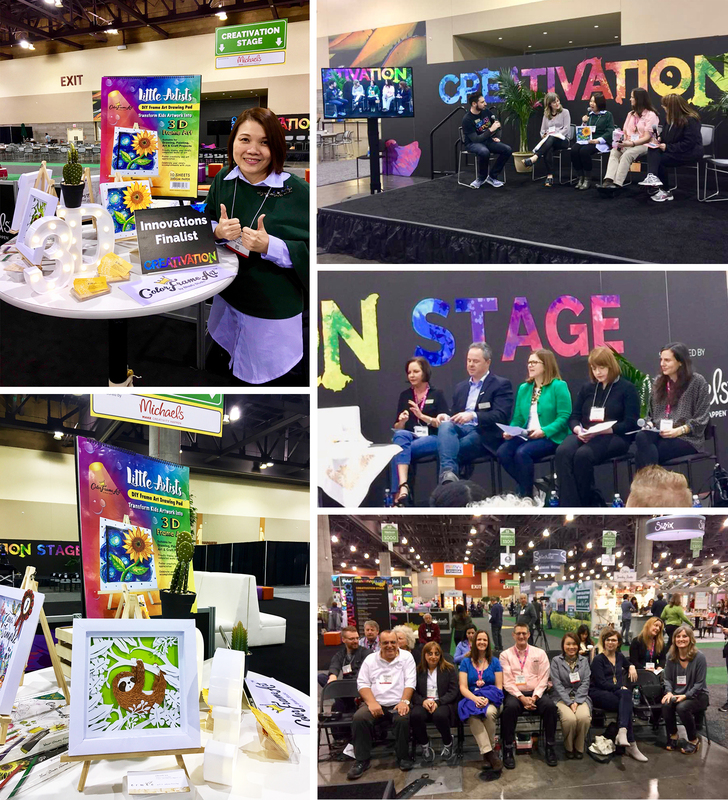 As a top 4 finalists, we were given 10 minutes each to pitch our product to 5 veteran judges from various creative industries like Michaels, Crayola, Walmart, JOANN and HSN (Home Shopping Network). Surprisingly, we were so close to winning it with 2 judges loving our product but we still ended up with one vote short. 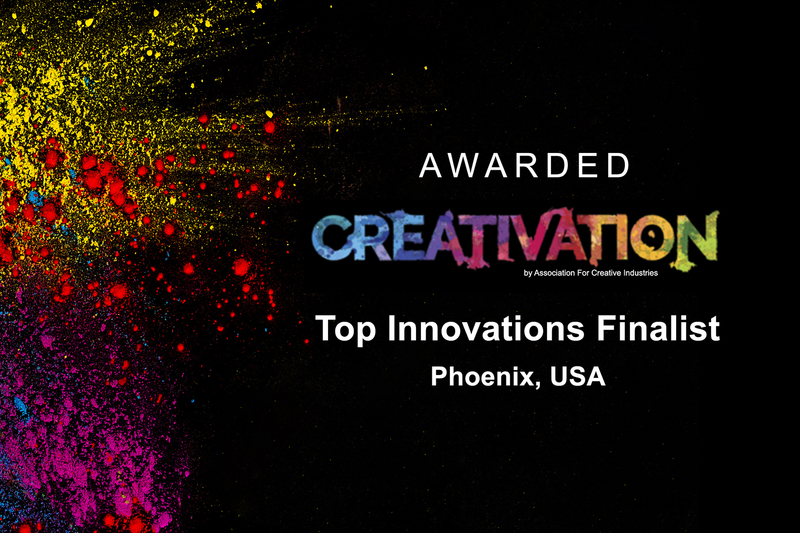 Ultimately, we are awarded as one of the Top Innovations Finalist at Creativation 2018. Ms Kerry Cahill, actress recently known for her role in The Walking Dead, is our lovely host of the event. This is one of the most amazing and exciting experiences for us ever since we embarked on this creative journey.